The founder of the resource "WikiLeaks" Julian Assange said that he had evidence linking the US Democratic presidential candidate Hillary Clinton to ISIS terrorist group. The Political Insider reported this. 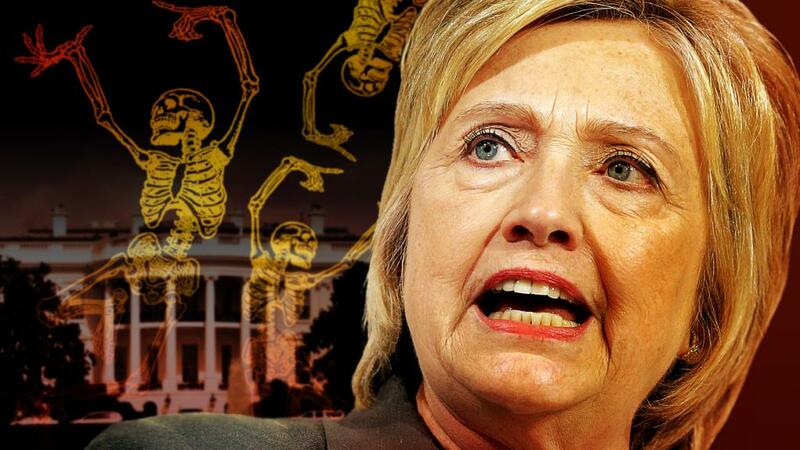 According to Assange, Clinton was not only in contact with the terrorists, while serving as US Secretary of State, she had authorized the sending of American arms to Qatar, where they were delivered to Libyan rebels to overthrow Muammar Gaddafi. Clinton tried to implement the same scheme in Syria. Her actions resulted in weapons and money that contribute to the terrorist's attempt to overthrow Bashar al-Assad. Clinton back in 2013 denied these allegations under oath. WikiLeaks promises to reveal that this oath was a lie.